Details Blake Edwards directs. 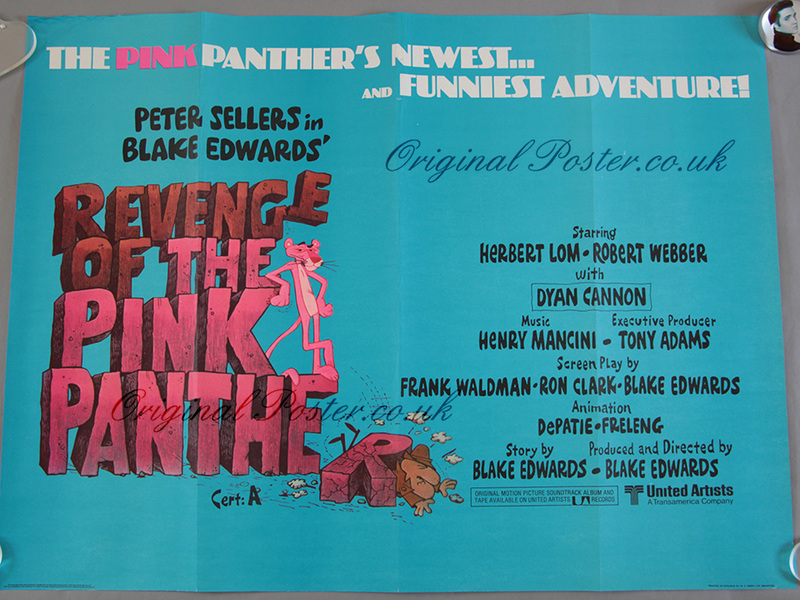 Original film poster from 1978 in folded condition with only three small vertical fold line splits that have been reinforced with archival tape. Would present very well in a frame. Printed in England by WE Berry Ltd Bradford.